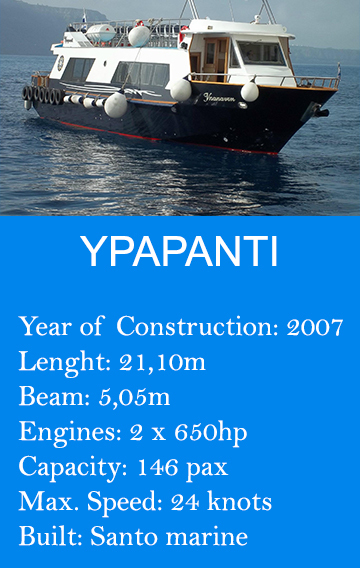 The name come from Ypapanti, a parish of the Greek Orthodox Metropolis of Pittsburgh and the Greek Orthodox Archdiocese of America under the Spiritual Jurisdiction of the Ecumenical Patriarchate of Constantinople. 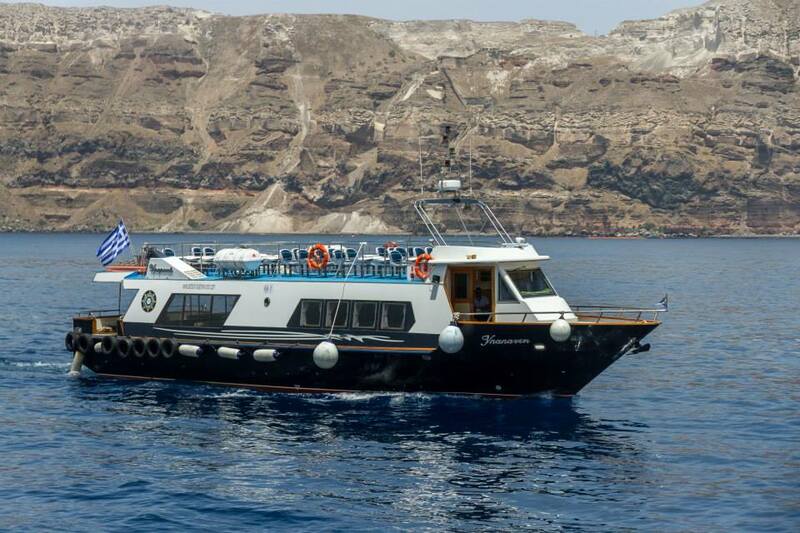 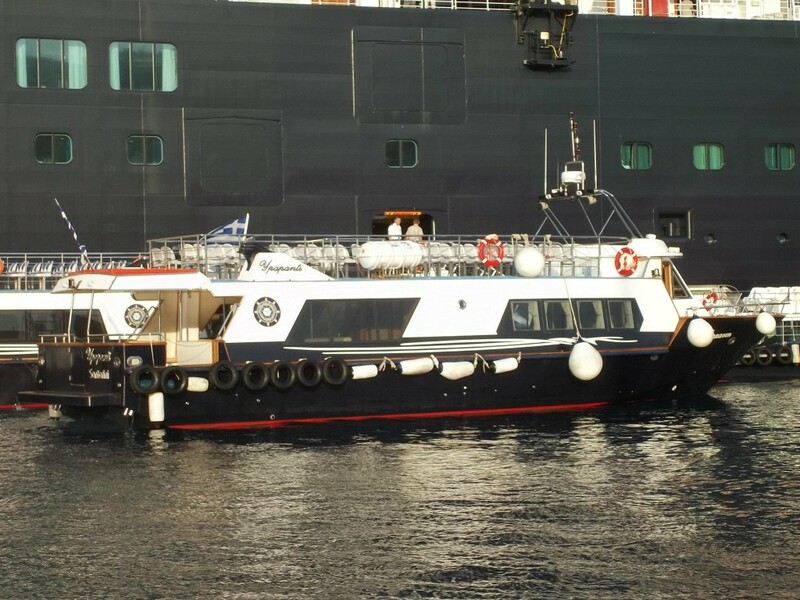 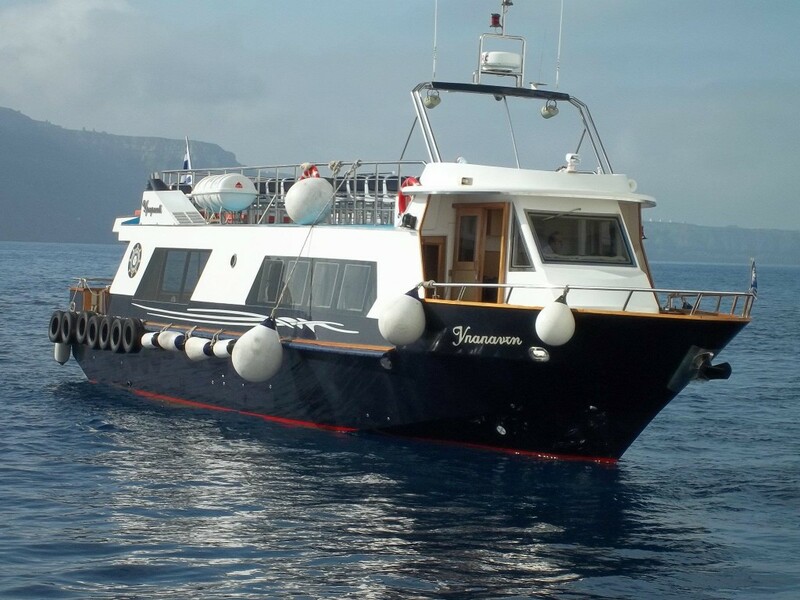 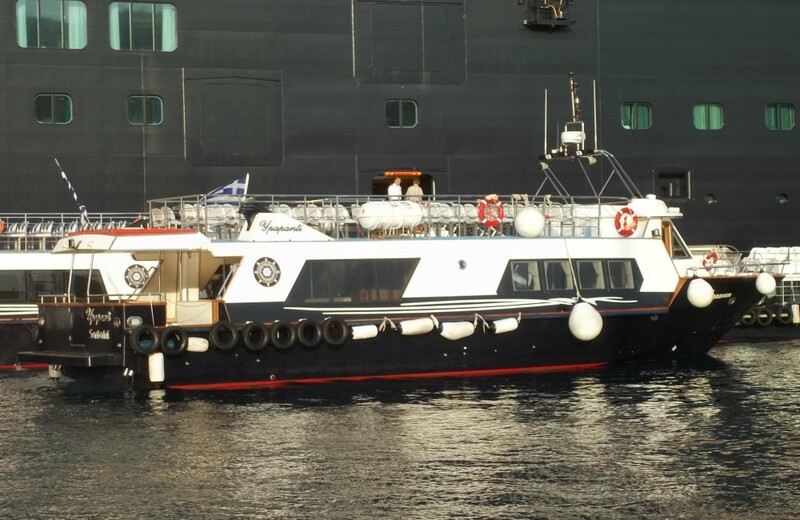 The boat at the beginning has been built in 2008 by the Epsilon Marine for a diving center of Crete, for this reason when the union decided to buy it, it has been extremely modified in our own shipyard, transforming the upper deck, the lounge air-conditioned saloon and as well the back deck of the boat. 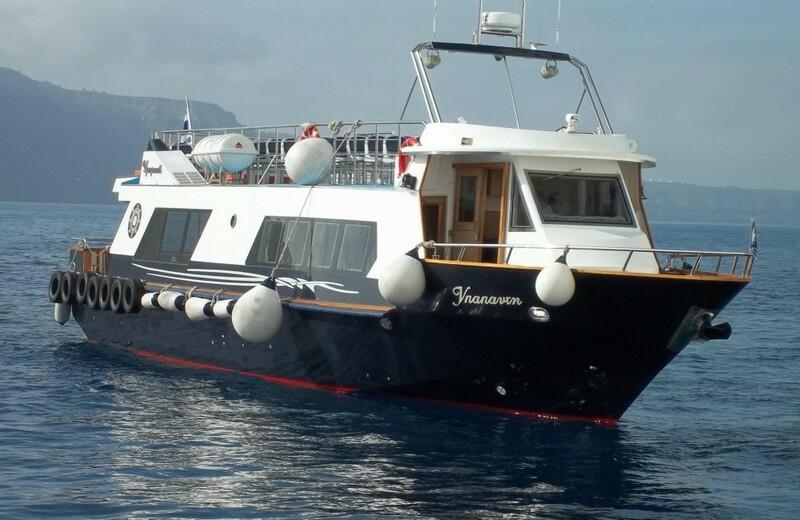 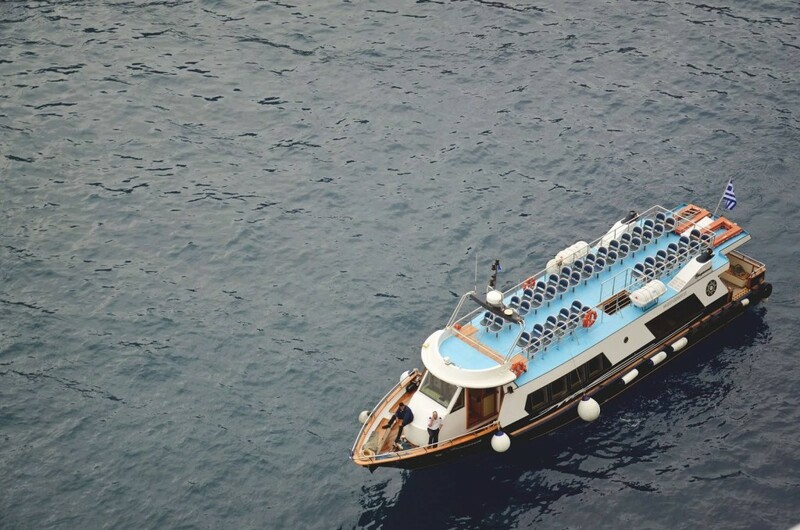 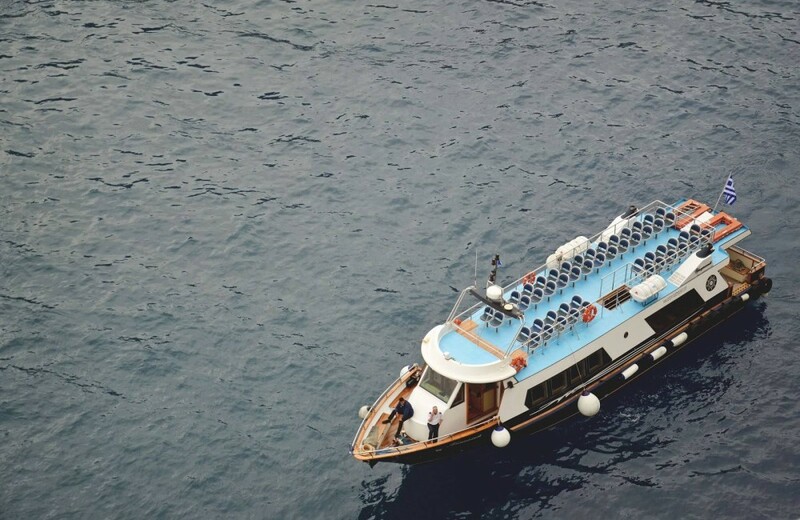 We added leather and wooden well refined sofas, comfortable passenger’s seats at the upper deck and also a back bridge to be used in case of excursion where easily we put aluminum stairs to get in/out of the water. 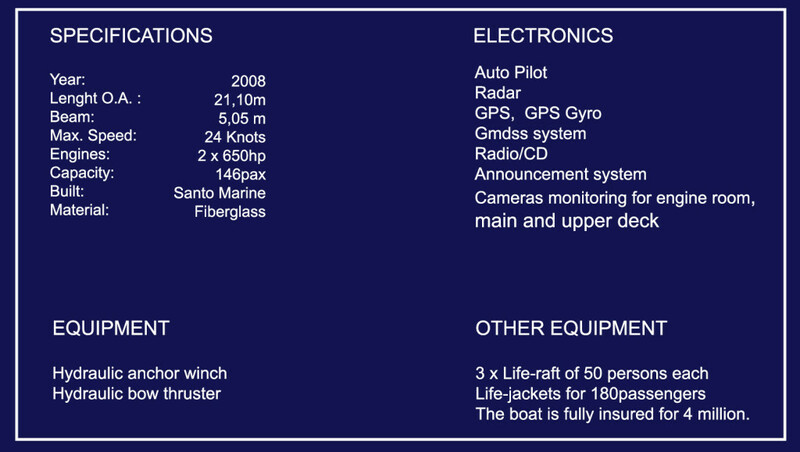 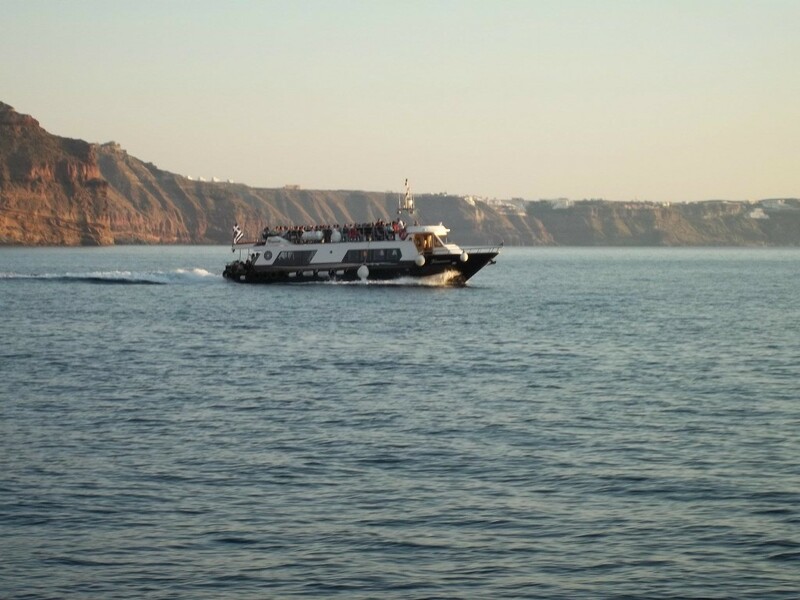 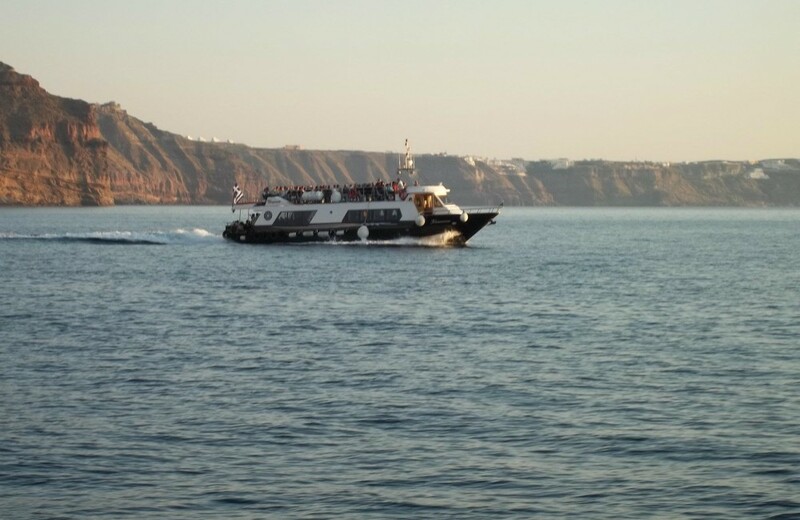 It has also been provided of all the instruments as radar, gps, auto pilot and ISPS as the other vessels we own.